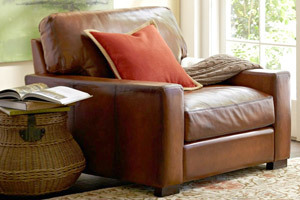 Leather armchairs on this page are created with very similar lines to our modern and classic sofas. 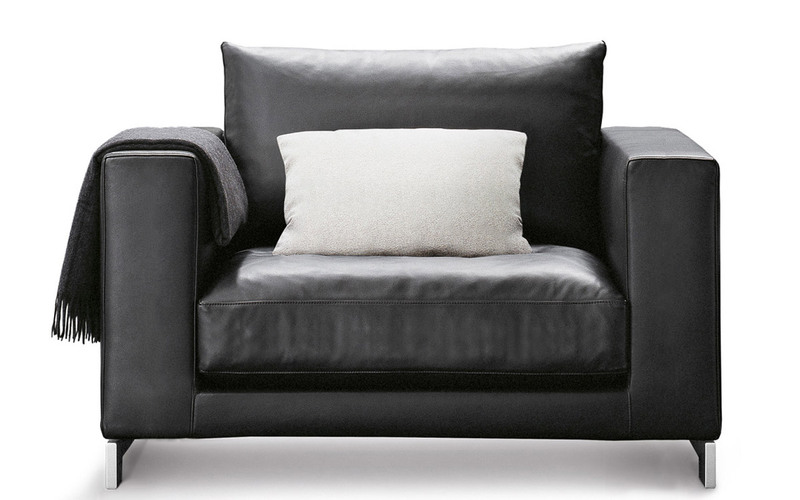 There are also completely innovative models that can be produced in version 2 places and 3 places: consult us for availability and pricing. 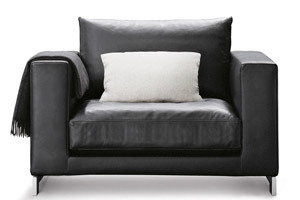 All prices are shown for the upholstery version of High quality full grain Italian emery leather (pelle smerigliata). 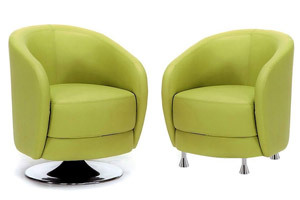 Most of the chairs are usable in public places, such as hotels, bars, cinemas, waiting rooms and even discos: consult us for details. 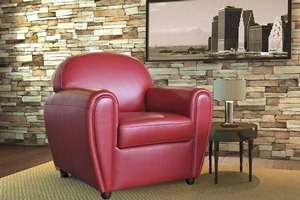 Small and handsome armchair for your bedroom or office-room. lenght 31.5'', height 28.3'', depth 31.5''. 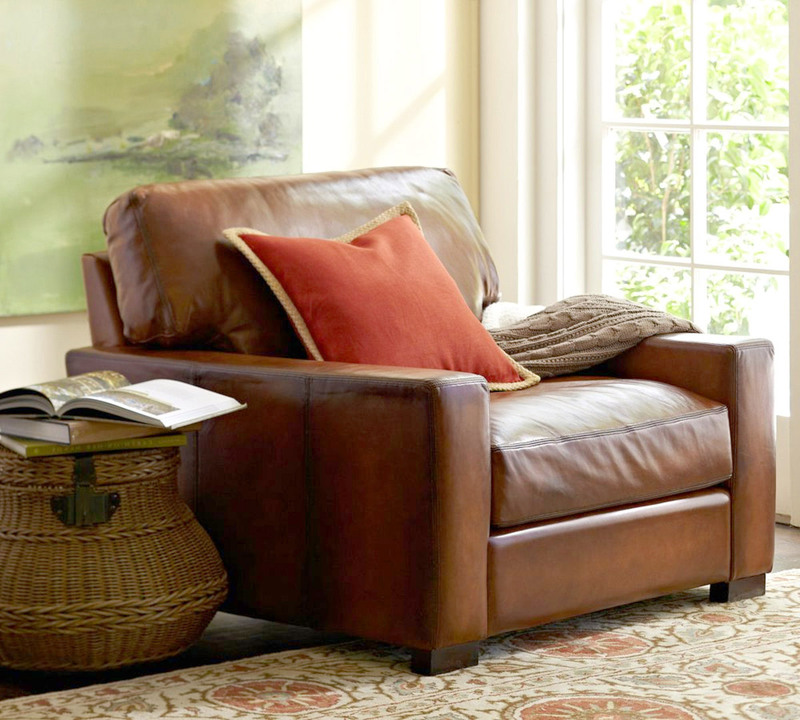 Custom sizes and different colors are available. Buy now via PayPal: -30% for front payment! 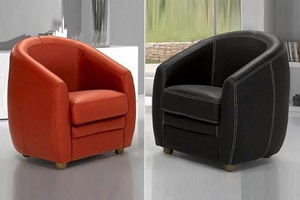 Excellent armchair with round design. 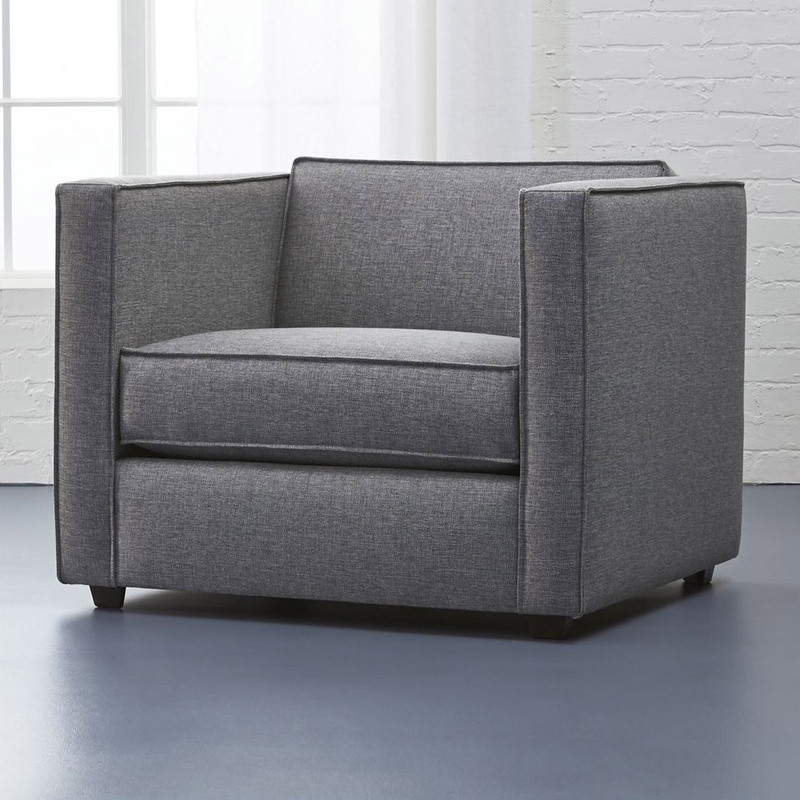 Available with wooden feet, metal feet and tourneround basement. lenght 28.3'', height 33.1'', depth 28.3''. 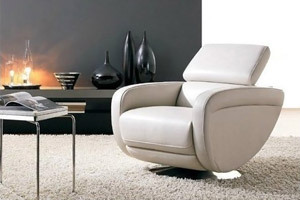 Fantastic and well-known English desing armchair, made in Italy. lenght 37.4'', height 33'', depth 33.5''. 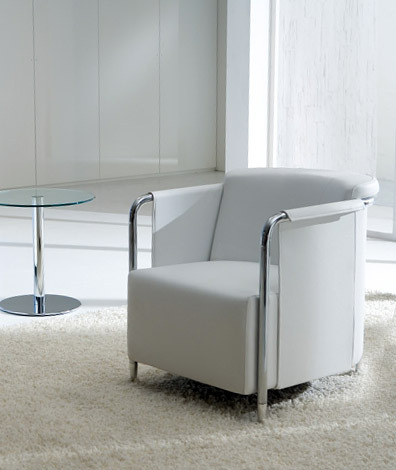 Original armchair with slim line and arms in stainless steel. lenght 28'', height 28.5'', depth 33.5''. 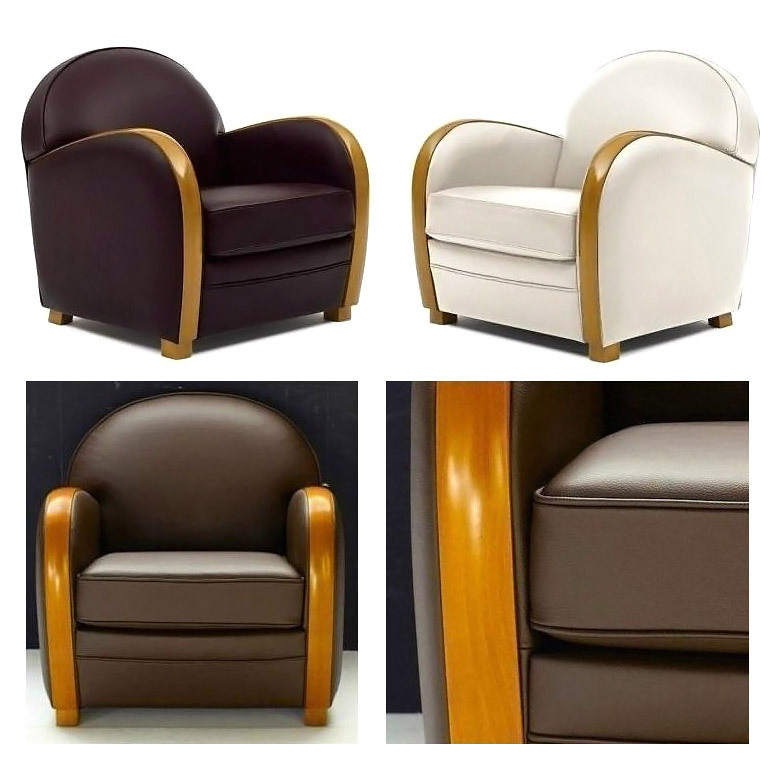 Armchair with classic look and arms in wood (custom color available). lenght 31.5'', height 33.5'', depth 34.2''. 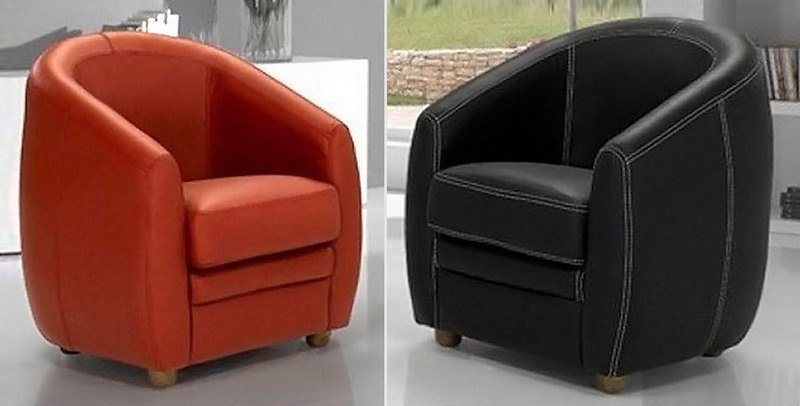 Modern and comfortable armchair with excellent look and design. lenght 33.5'', height 27.6'', depth 33.5''. 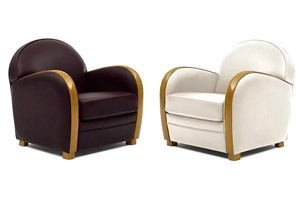 Amazing armchair with round design and wooden feet. lenght 31.5'', height 29.9'', depth 31.5''. lenght 41.3'', height 31.5'', depth 35.4''. 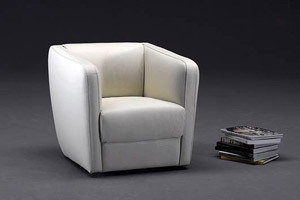 Excellent armchair with English design, made in Italy: very comfortable and soft. lenght 33.4'', height 35'', depth 35.4''. Modern and design arnchair with folding back and tourneround base. 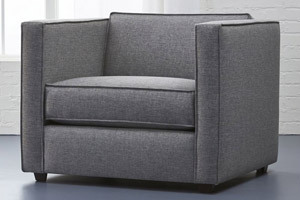 lenght 35.4'', height 39.4'' (with folding back open), depth 37.4''. 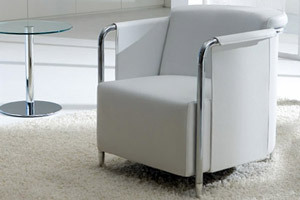 Modern and contemporean armchair with special desing and stainless steel feet. lenght 35.4'', height 31.5'', depth 39.4''.